The Beating Heart Center has been quiet for the past few weeks with it’s blogging. The reality is that we have been working hard to improve our service and accessibility to our communities, companies, and agencies. We would like to show you some of the significant milestones that we have been able to do and present our new services to you. This week The Beating Heart Center was nominated as Vet Success award. This award is companies that are owned by vets and prioritize veterans for hire. That is The Beating Heart Center’s commitment to our community for our veterans who need a hand up. We provide training to those that are active duty and when they get out can easily get hired as instructors in our programs. Each one of these brands is nationally and internationally recognized as the standard of emergency medical training. They all are on the international board which meets every five years to present all current studies for all medical and cardiac emergencies care. They are all evidence-based training. What does this mean for you? This means that when you come to the Beating Heart Center for any emergency training needed for your business, employment or license, we will train you first in that class and then we will make sure the proper certification that is dictated by your organization will be fulfilled. This year we have been working well with our annual trade shows. Earlier in the month of May we had a booth at the Healthy Living Festival. 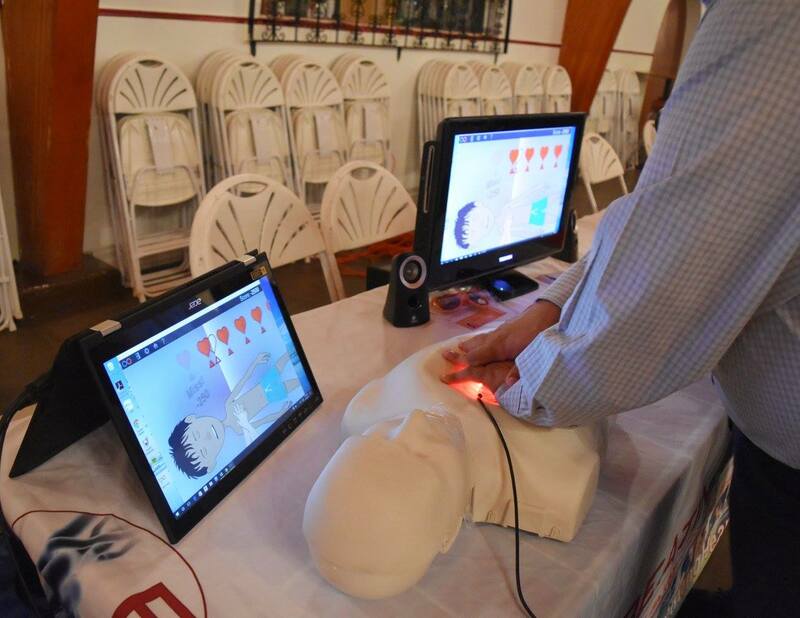 The Beating Heart Center was displayed as an exercise in using our Loop CPR game. We were a hit with the kids and especially our Pet CPR display. 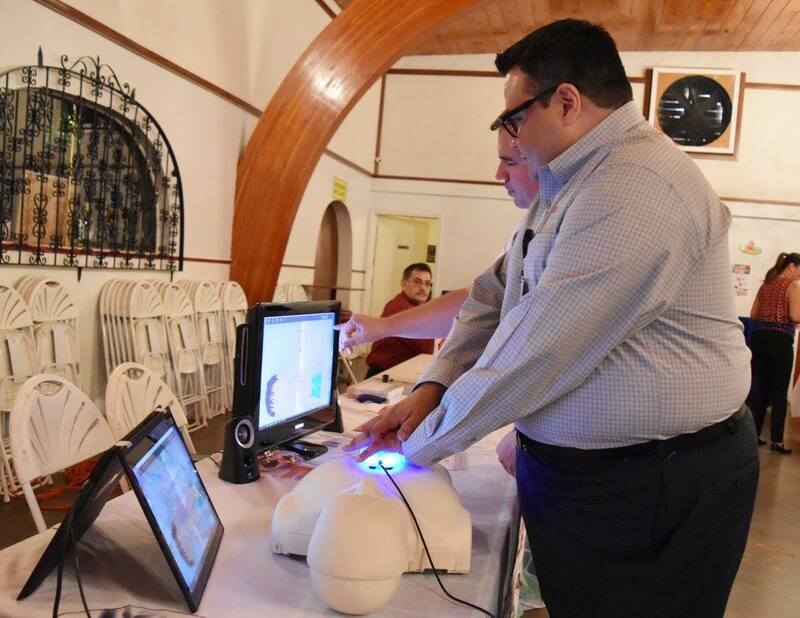 Last Monday The Beating Heart Center had joined the Brawley Chamber of Commerce. We had our first chance to get to know the community in Imperial Valley. The group and area is friendly to businesses and community is well networked. After all of these accomplishments The Beating Heart Center is not done yet. We are looking to expand even further and provide services nationwide in helping all those who need emergency medical training for career to self preservation, we are here.